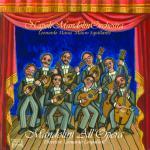 In this new album NAPOLI MANDOLINORCHESTRA interprets famous themes taken from the most famous soundtracks of Italian Cinema, with a line-up that includes 6 mandolins, cello, mandoloncello, guitars and double bass. The album shows unforgettable musical themes by Ennio Morricone, Carlo Rustichelli, Luis Bakalov, Nicola Piovani and Nino Rota. The group skillfully builds orchestrations suited to the atmosphere of musics that have captivated millions of viewers and is able to bring us back, as if in a daydream, the images of these masterpieces of cinema. 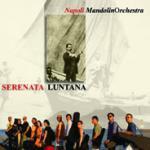 NAPOLI MANDOLINORCHESTRA reaches its third recording for our label after having revived the glories of the Neapolitan music with Serenata luntana (fy 8055) and re-interpreted famous arias of the Opera in Mandolini all’Opera (fy 8132). Formed inside The Neapolitan Mandolin Academy, thanks to the work of Mauro Squillante (mandolin) and Leonardo Massa (cello and mandocello), NAPOLI MANDOLINORCHESTRA now interprets famous themes taken from the most famous soundtracks of Italian Cinema. And this availing themselves of a real orchestra of plectra which includes 6 mandolins, cello, mandocello, guitars and double bass. The use of the mandolin in the film music has often played a central and evocative role. Suffice it to quote a few examples : "Indagine di un cittadino al di sopra di ogni sospetto” by Elio Petri, "The Godfather" by Francis Ford Coppola, "Mediterraneo" by Gabriele Salvatores, "Kramer vs. Kramer" by Robert Benton. This album combines some typically Italian excellences: the musical instrument that best represents us in the world and themes, renowed and fascinating, by the most famous Italian soundtracks authors that the World Cinema appreciates unreservedly. The album shows unforgettable musical themes without which those films would never be the same thing: "La leggenda del pianista sull’oceano" and "Nuovo lCinema Paradiso" that combine the talents of the director Giuseppe Tornatore and the music by Ennio Morricone, the music by Carlo Rustichelli for "Il Ferroviere" and "Sedotta e Abbandonata" by Pietro Germi and "La ragazza di Bube" by Luigi Comencini, the theme of "Il Postino" by Luis Bacalov, the compositions by Ennio Morricone for spaghetti western "Once Upon a Time in the West" and " The Good, the Bad and the Ugly” by Sergio Leone, the music by Nicola Piovani for "La vita è bella" by Roberto Benigni, and finally the famous theme written by Nino Rota for "Amarcord" by Federico Fellini. 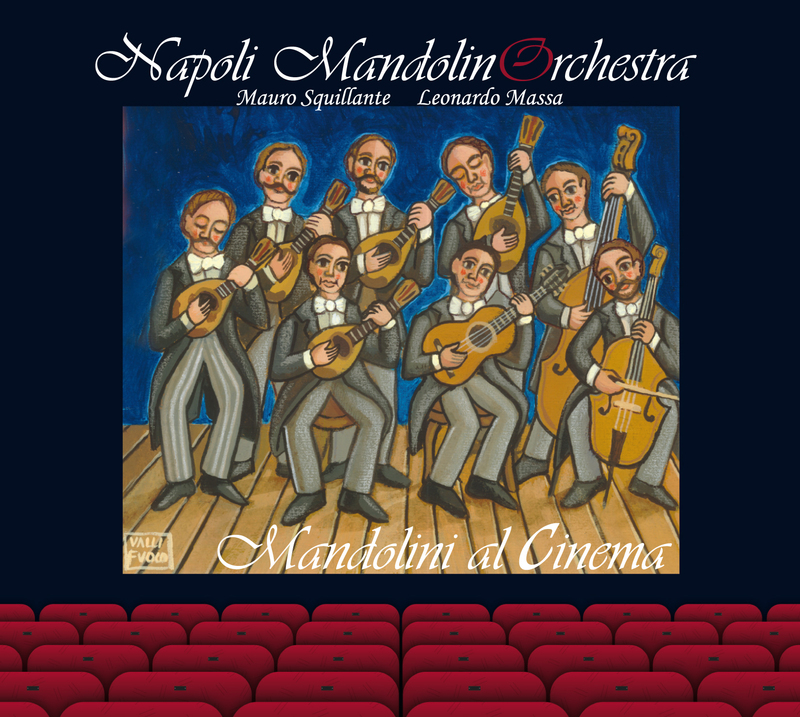 NAPOLI MANDOLINORCHESTRA expertly builds orchestrations suited to the atmosphere of musics that have captivated millions of viewers and is able to bring us back, as if in a daydream, the images of these masterpieces of cinema. And, equally important, upgrading with masterful touch the charm of the instrument which has become a symbol of the Italian cultural heritage and lifestyle.